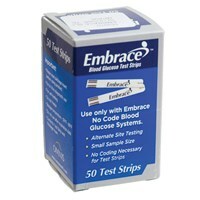 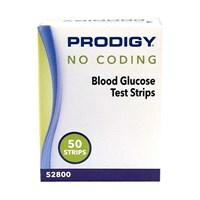 200 Blood Glucose Test Strips (4 bottles of 50 strips each). 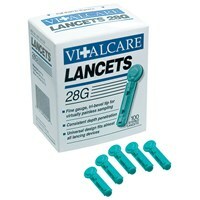 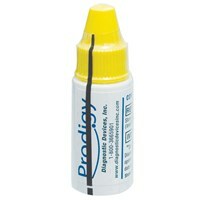 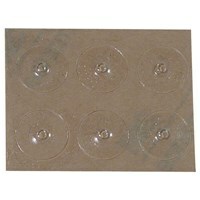 Easy-open vials. 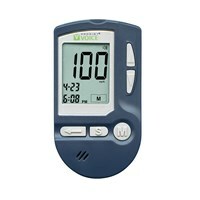 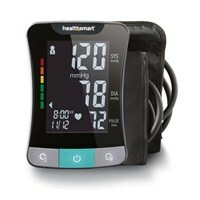 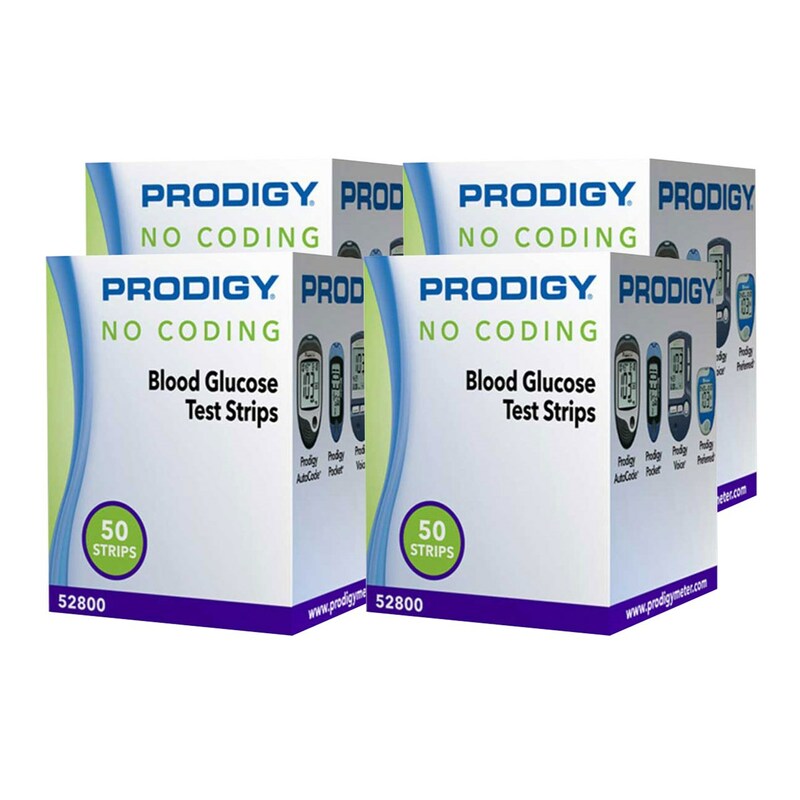 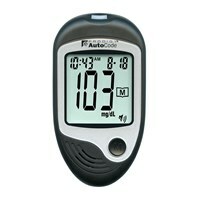 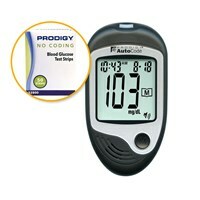 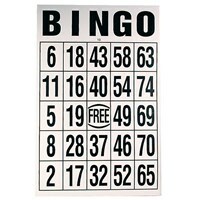 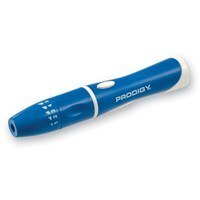 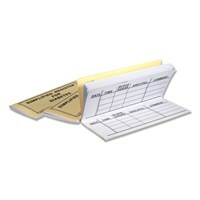 Specifically designed for use ONLY with Prodigy Blood Glucose Monitors - Bilingual English or Spanish.